It’s been a little over a year since I started doing Japanese to English translations and posting them on this blog (I started around December 2015). Initially it was just an experiment, but I ended up translating a little bit of a bunch of works (and a larger portion of a few works) in order to improve my skills as a translator. I’ve covered over 15 different works, and over 30 chapters in total so far. I think I’ve done a reasonable job of making progress on my goal to improve my translation abilities, and though I cannot really say how close I am to something like ‘professional’ level, I have gotten some good feedback on several of my translations, in some cases from people who whose opinions I really respect. I’ve also optimized my translation process somewhat and plan on continuing to do so into the future. But in the last few months, I’ve come across a new problem, which is how to select which works to translate and how much of them to do. Generally speaking, I have tried to only touch works which I enjoy reading myself, but this still leaves a great deal of options. Had I been doing this for money I think selection would be much easier, since for the most part I could choose work that pays better. But without that restriction, my domain of things to translate is nearly infinite. Also, as some of my translations have gained a little popularity (with the help of sites like novelupdates.com), now I have the additional goal of translating for an audience. However, this can sometimes conflict with my original goal of gaining a wide breadth of translation experience, since after I have translated a few chapters, there is diminishing returns on what I learn. Of course there is a certain amount of efficiency speedup, but even if my 6th chapter is two or three times faster than my 1st chapter, this can still be 5-10 hours per chapter, if not more (including proofreading and editing which usually take up at a good portion of the total time). With some works having over 50 chapters, because I am doing this in my free time it’s very hard to make a commitment to translate a work that will take up months, if not a year of my free time. While there is definitely something to be said for finishing a translation project to completion (and it was very satisfying to do that here), I need to balance that with my other goals. Also, when doing the translation for an audience (as opposed to for my own education or enjoyment) I find myself more likely to rush things–since after all the fans are waiting–and more likely to burn out. At several occasions I have begun translation on a work which was unfinished, and then the author just happened to slow down the pace of writing future chapters, or stopped completely. But that is always going to be a risk for translating unfinished stories, and even if the author continues at a predictable pace, when it will end is usually not predictable. Another tradeoff is that if I want to focus entirely on translation, I tend to avoid reading the entire work (despite the fact I’ve recommended that in the past) and just start translating after I’ve read only one or two chapters. But this means that the work may be not quite what I envisioned when starting it, and this can become another reason to drop the project partway. One solution to all this is to find works that complete and short enough for me to finish in a few weeks (say 5-10 chapters). But if I keep the restriction that I prefer to do works published on sites like syosetsu.com and get the blessing of the author (as opposed to unofficial translations of physically published works), it actually becomes somewhat time-consuming to find something that fits all my requirements, especially if it has to be something I really enjoy reading myself. But I am still in search of such works. 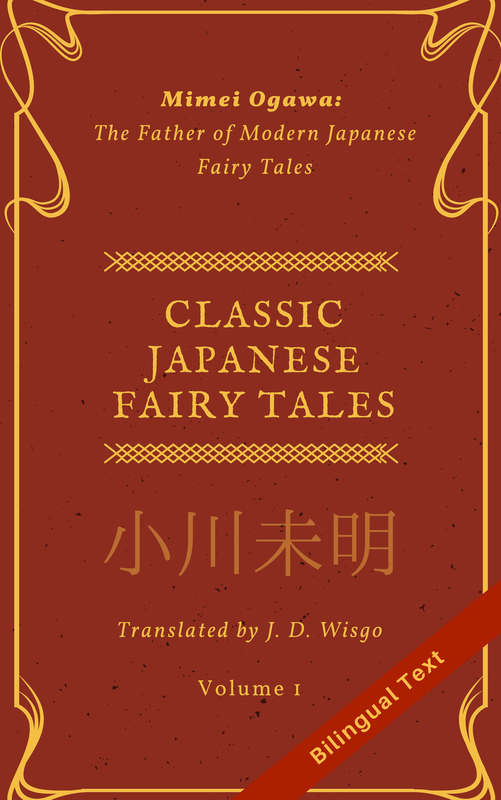 When I contact an author to get permission to translate and publish it on my blog, I have been saying that initially I will promise to only do a single chapter, and may continue depending on how things go. That way, I avoid creating expectations that I may not be able to live up later. If and when I do start doing translation jobs for pay, I am sure my attitude towards all this will change greatly and things will never be the same. But I am hoping to enjoy the freedom to translate what I like, as long as I have that freedom, while keeping the readers happy whenever possible. One interesting side effect of this selection process is that I get many opportunities to consider what will be appreciated by an English-speaking audience (and possibly sell) and what won’t. This gets me thinking about trends in both the Japanese- and English-speaking worlds, and what could be enjoyed by both audiences. I’ve even found myself debating if any why a certain work would actually sell in an English-speaking market. These sort of skills, while related to translation, I think are a little closer to that of an (international) literary agent, which is another profession I have been researching. Not sure if it is something I would want to do full time, but it is still fun to think about. Ultimately, I think these people help create jobs for translators and hence are an important part of the overall process of translation. As a final note, I’d like to thank all those people who have answered my survey about what I should translate (I got over 200 responses so far), and I encourage those who haven’t yet to check it out.